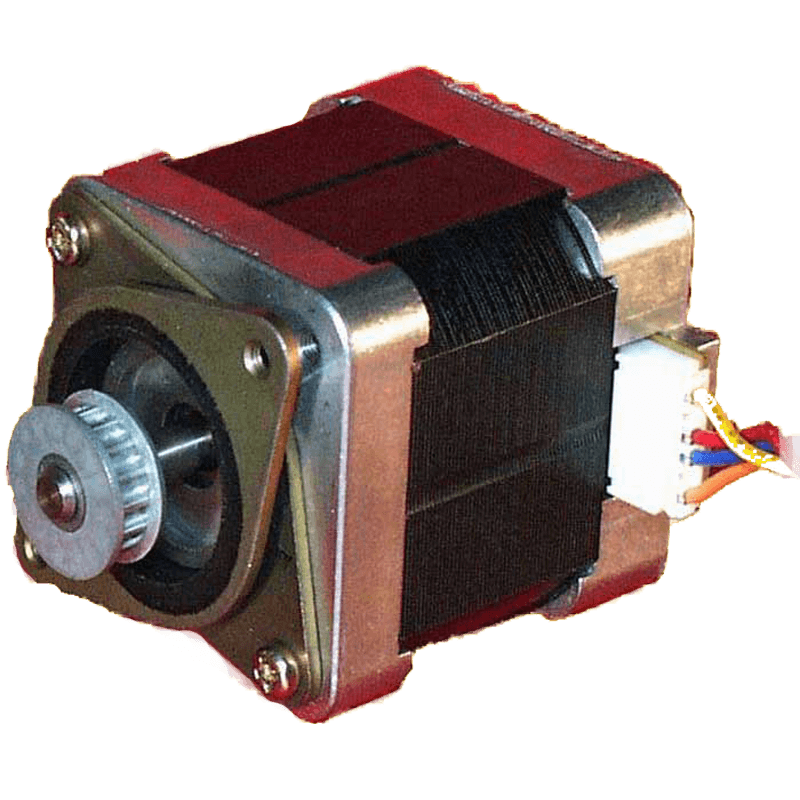 Flange mounted vibration stepper motor damper suitable for size 16 and 17 motors. These dampers reduce noise and vibration. Ideally, you will require one for each motor. Ideal for use on 3D printers. 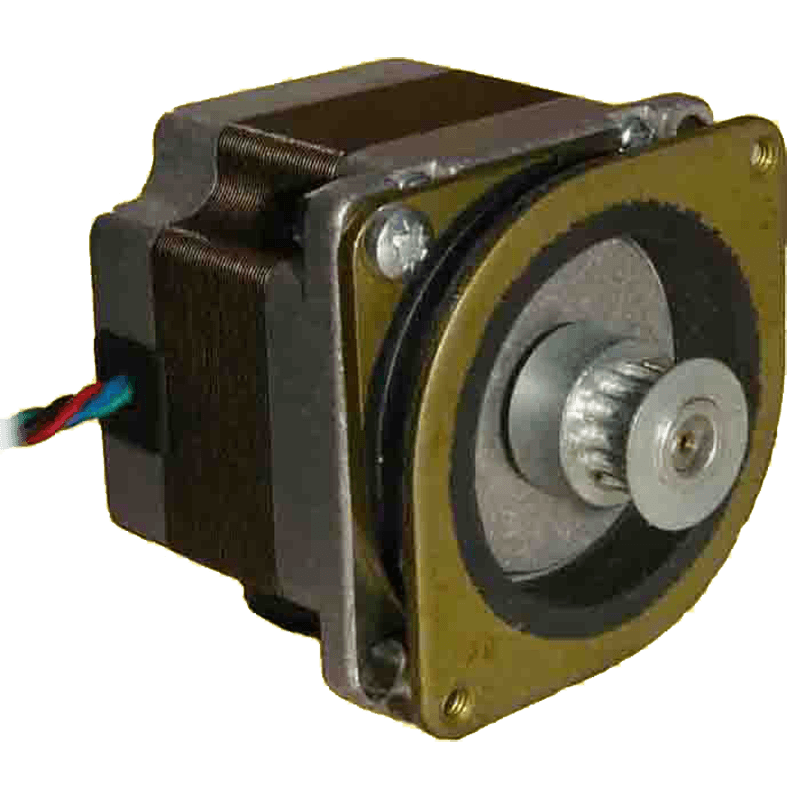 Q: Can Astrosyn supply motors fitted with gearboxes and/or encoders? A: Yes, the choices are extensive, so please contact us if you require information on motor types fitted with these accessories. A: For small-medium quantities, most standard products are available ex-stock or within 1-3 days.